Trek Dual Sport+ is hybrid e-bike model. These bikes are notable for lightweight frames and powerful Shimano systems. These bikes roll fast and are very sporty. The model is reliable enough for everyday commuting as well. These bikes come with reliable Shimano parts too. You can expect a very durable machine. 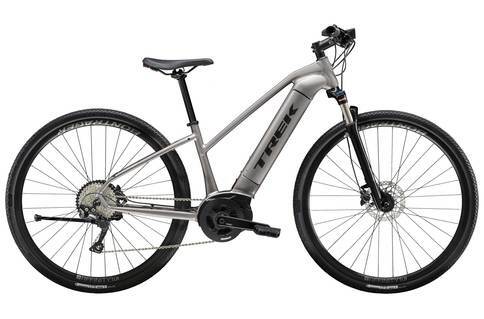 Trek Dual Sport+ is a hybrid electric bike model from the brand. We have reviewed city bikes and mountain bikes with electric assists before. But this is the first time we get to review a true hybrid bike model with an electric assist. There are many things going for this bike mode.  For starters, it looks really sleek and hip. We took several Dual Sport+ bikes on test rides in the city and off road. First thing we noticed about these bikes is how lightweight they are. Electric bikes tend to be on the heavy sides because of the battery and cabling. However, the Dual Sport+ bikes were surprisingly lightweight like regular race bikes. The frames are built with Shimano Steps systems, which are rather standard nowadays for electric bikes. We found the frames to be really durable. These bikes are marketed as part city and part adventurous. Indeed, the design is equipped with reliable disc brakes and tough 700c wheels suitable for most terrain. The bikes are fast and really sporty. We didn’t feel any discomfort even after riding all day. The suspension system on these models is really capable. The battery can last a weekend off-road trip with ease. There were several issued as well. The tires that come with the bikes are tough, but are not puncture resistant, which is a must for off-road riding. Also, these bikes do not have an integrated lights system, which most e-bikes nowadays have. Trek Dual Sport+ is a one of a kind hybrid bike model with an electric assist. These bikes are highly suited for daily commuters who want an e-bike they can take on occasionally off-road adventures as well. The lightweight frames make riding really comfortable. The tires are sturdy, though not puncture resistant. Overall, a great product for the retail price.